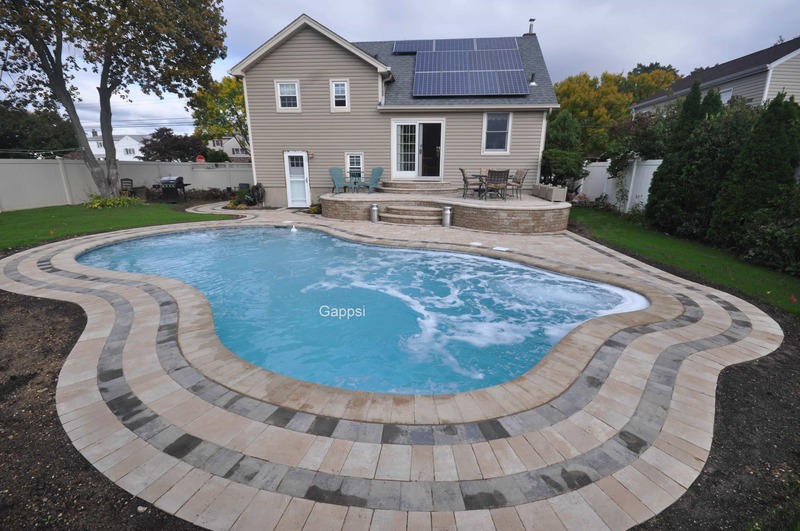 Gappsi is one of the premier in-ground pool installation companies on Long Island NY. 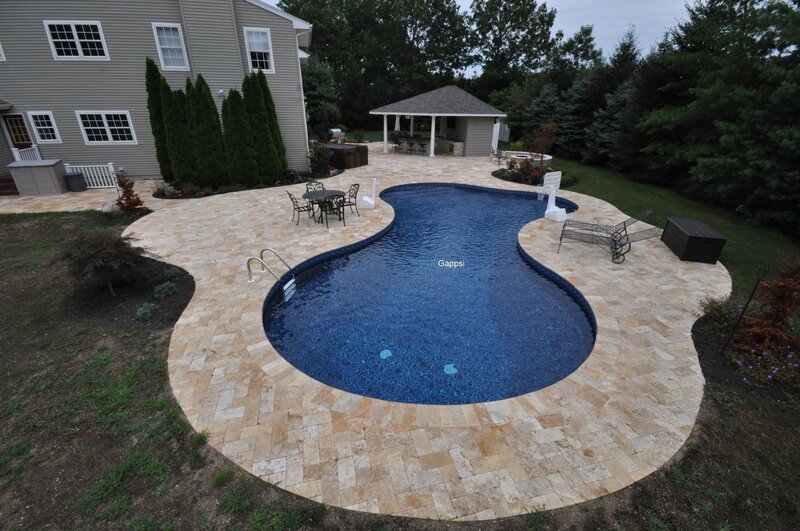 With over 25 years of experience offering in-ground swimming pool designs, and construction. 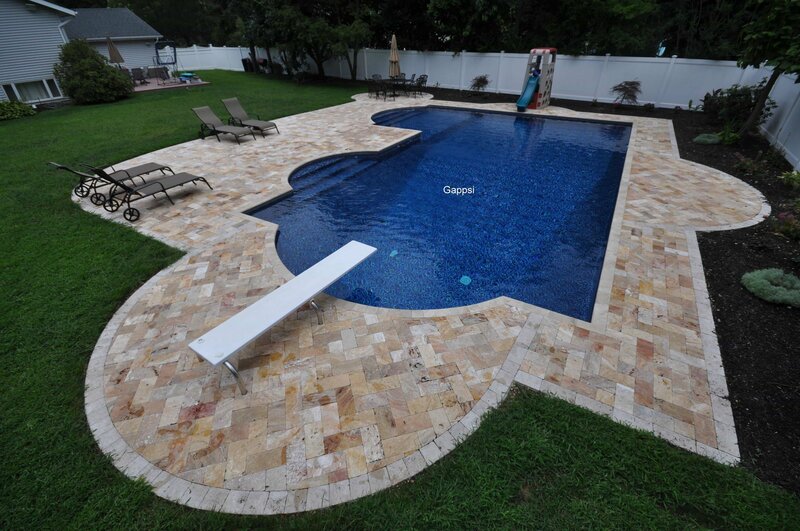 We are confident we can help with your in-ground swimming pool installation. 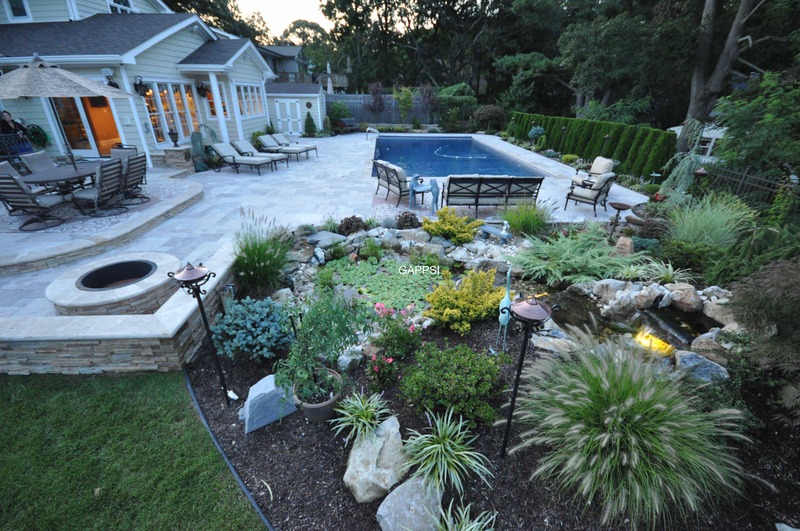 Our team of experts pool design and landscape designers will guide you through the process, and offer you outdoor pool ideas, example swimming pool designs, as well as discuss your in-ground pool construction and landscape options. 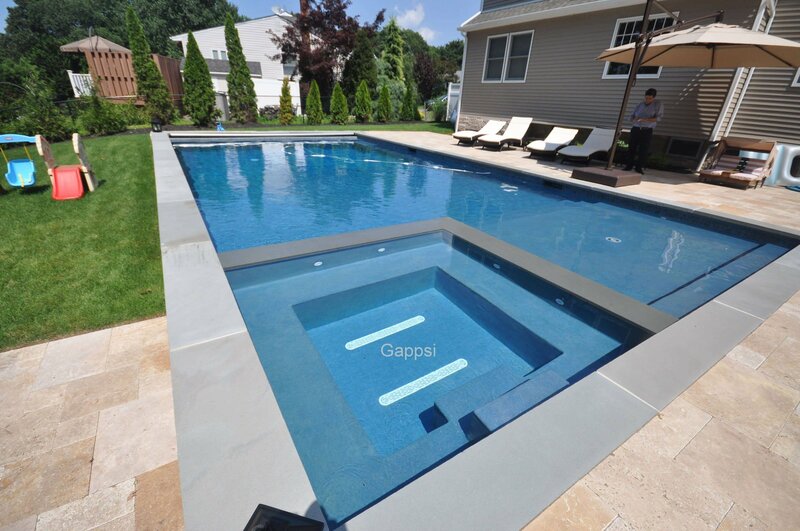 Gappsi provides the highest quality of custom, luxury Gunite, Vinyl and Fiberglass In-ground swimming pool. 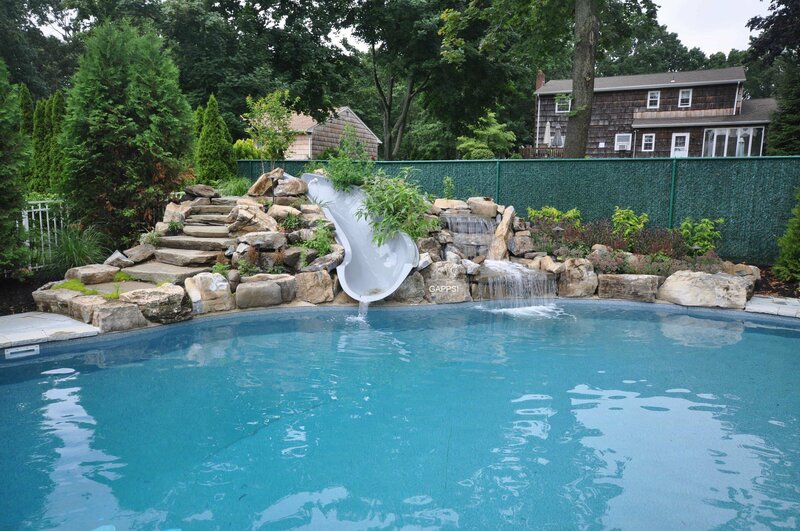 Offering a lifetime of fun in the outdoors, in the presence of your own backyard.